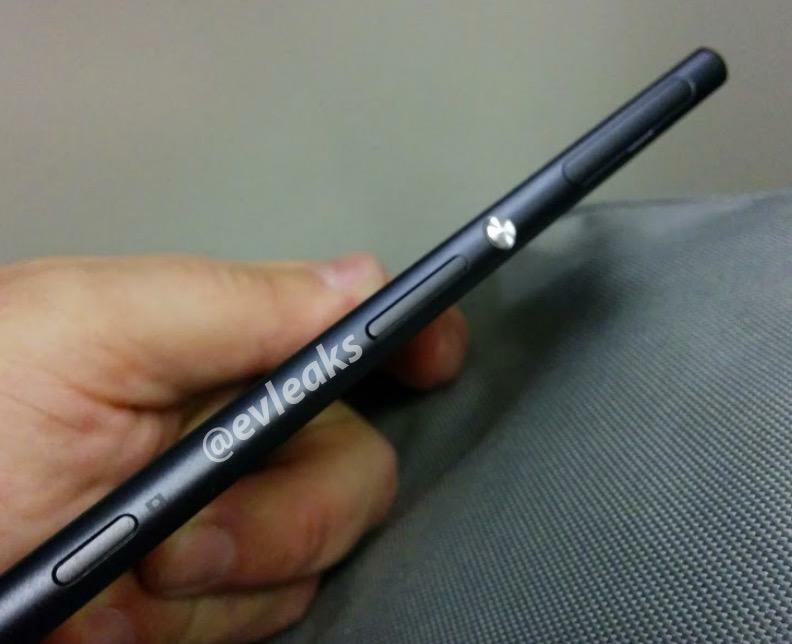 Sony's Xperia Z3 still isn't announced, though following a series of leaks we have a pretty good idea of what we can expect from the device. Now, TechnoBuffalo has learned from a trusted source that T-Mobile is gearing up to launch the Xperia Z3 when it makes its debut, which makes sense for several reasons. First, T-Mobile has been a launch partner for several past Xperia devices, as has AT&T, including the Xperia Z and the Xperia Z1s. Second, the carrier has been offering plenty of the latest flagships recently, including all of the major players, so it makes sense that it would pick up the latest from Sony as well. Finally, this is a source we trust with 100 percent confidence, so we're willing to place our bets. Recent rumors have suggested that the Xperia Z3 will offer a totally redesigned body that breaks away from some of the industrial design language we've seen in earlier Xperia smartphones. That should be enough to off-set some of the hardware, which so far doesn't look like much of an upgrade from the Xperia Z2. We're expecting a Snapdragon 801 processor with a slight bump in clock speed, 3GB of RAM and a 20.7-megapixel camera. No word on when it will launch, but we have a hunch Sony will unveil the Xperia Z3 during the IFA trade show in Berlin this September.